- Do you know how well you use your inhaler? - How many times a day do you use your inhaler? - How often do you use your inhaler correctly? - What time do you take your inhaler at? Our INCA Technology can give you the answers to all these questions. This image shows us the full recording of an inhaler being opened, drug being primed, inhaling and exhaling. Graph 1: Prior to this month the participant had received standard inhaler education. Using INCA technology we identified a 12% error rate and poor timings. The participant was educated based on this. 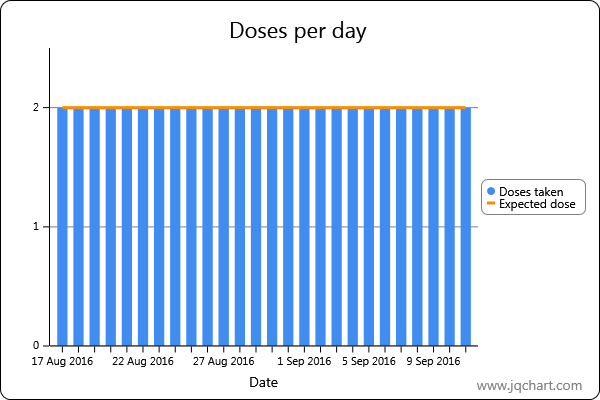 Graph 2: Prior to this month the participant was educated using the INCA technology. The error rate is now 4% and the timings are much more regular. Graph 1 - Month 1 of Study. This improvement in inhaler technique and timings leads to better control of asthma and improved quality of life. Ever Wondered what it looks like to take your inhalers the correct time, frequency & with minimal errors every day? 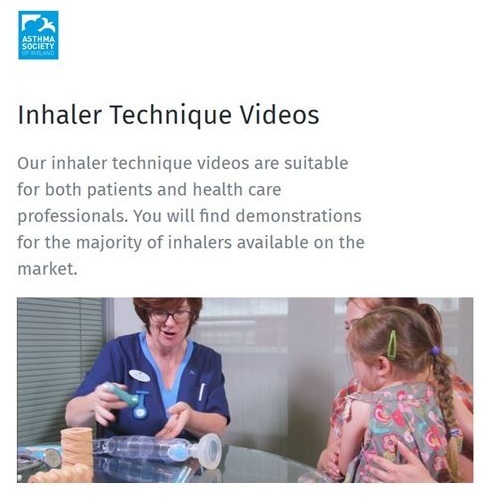 We use our INCA Technology to give patients this information and to use this to re educate them in correct inhaler usage to develop life long inhaler habits. This patient took their inhaler twice a day everyday. This patient took their inhaler at the correct time every day & had minimal errors. Our INCA Technology also categorises the most common error patients make when taking their inhaler. This allows us to give an individualised care plan.